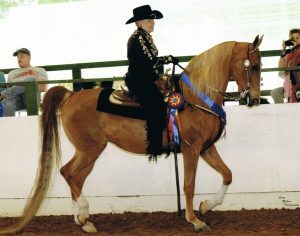 Joanna (Jo) Schroeder is the owner and trainer of Sherwood Sporthorses. 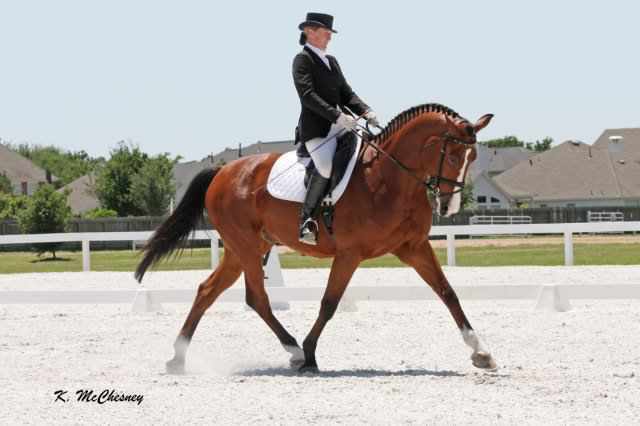 Her extensive equestrian background allows her to combine European structure and American flair in her teaching methods. She is a very talented instructor who believes that a rider should be encouraged to enjoy the journey with his or her horse while they work to meet established goals. Jo was born in Nottingham, England. She began riding at the age of four and has never stopped! She moved up through British Pony Club levels and represented the Pony Club in Three Day Eventing and Tetrathlon Championships. Following a two-year apprenticeship, during which time she worked with Julie Basil on The Wirral, England, Jo completed all of the requirements for teaching and training and earned her British Horse Society (BHS) certifications. She worked with many top show jumpers while she competed successfully in British Show Jumping Association (BSJA) recognized shows all over England. Jo made some strategic moves in order to further her career. First, she moved from England to Zurich, Switzerland in order to join Ramseier Horgenburg AG where she worked and traveled with Olympic dressage horses. She attended many international competitions including the European Championships and had the opportunity to learn from some of the best in dressage, including members of the Swiss Olympic Team. Jo’s next move took her to Dubai to work for the Dubai Equestrian Center. She taught the UAE (United Arab Emirates) Young Rider Show Jumping Team as well as other competition riders and their horses. Jo successfully competed in shows at the Grand Prix level including the International Dubai Cup. This exposure gave her chance to clinic with international show jumpers and course designers. 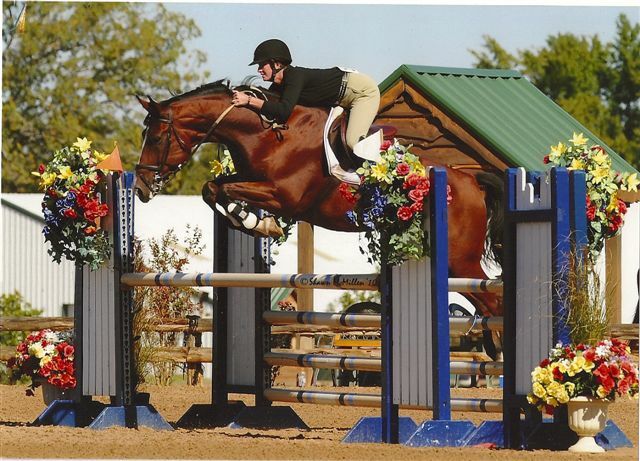 Since arriving in the United States, Jo has continued to compete at all levels through Grand Prix in AA USEF and USDF recognized shows throughout the zone and in neighboring states, bringing home many Championships. She has built up a thriving business and all her years of experience and her sheer love of the sport combine to make Jo the successful trainer that she is. Undeniably the most important person of our team! Debbie keeps everything running smoothly and oversees the care of all of our boarded horses, stalled and pastured alike. Debbie stays on top of any problems that may arise in the barn whether I’m at a show or not, and does a great job of tending to the boarder’s questions and concerns and any other problems with the horses that may arise. As anybody knows in the horse business this is a critical person on the team and puts many boarders at ease. 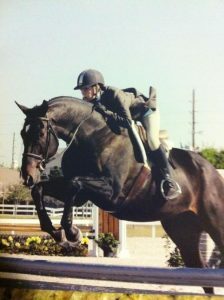 Allison started at Sherwood Sport Horses as an assistant rider and instructor and has become a valuable part of our team. Allison brings considerable organizational and teaching skills to her critical role as Sherwood Academy Manager and develops young riders and future horse owners on our above average wonderful school horses. She also assists with the management of training young horses, Hunters and Jumpers. She also successfully competes on her own horse ‘Hollywood’ in the National Hunter Derby’s at USEF Level shows.